I don’t think there is a person alive who doesn’t look back at one or more event in high school or college with fond memories. Maybe, you won homecoming queen or lettered in football during high school. In college, you won president of your class or club. Your high school and college accomplishments are impressive and worth remembering. Therefore, you’re listed them on your resume. Wrong move. It’s time to “clean house” or update your resume, especially if you are a working professional over 30. You may sincerely believe that specific college accomplishments played a major role in contributing to the professional you are today. If you strongly feel this way, then I would encourage you to mention the specific accomplishments during the interview and their relevancy to your current profession. However, leave it off the resume. If you are over 30 and your last noteworthy accomplishment on your resume was in high school or college, a potential employer will view this as lack of motivation or initiative on your part. You are stuck and still reminiscing about your glory days. No one wants an employee whose best days are behind him or her. Employers want someone who can bring something to the table and who can continue contributing. Look at your resume from a potential employer’s viewpoint. Is it still relevant that you took a course on computer terminology fifteen years ago? More than likely you have played a recent role, regardless of how small, on one of your company’s projects. Listing collecting toys last Christmas for a local children’s charity is much better than listing how you collected money to save the polar bears when you were in college. Also, look at your references. I advise my resume clients not to send references unless requested. If your references are requested, check your references before you sending to a potential employer. Is it time to update the email, telephone numbers or addresses of your references? How about deleting contacts you haven’t spoken with in a while? Unless you still keep in contact with your favorite professor or teacher, don’t list him/her as a reference. Because teachers and professors interact with hundreds of students, it is easy for them to forget names or faces that they haven’t interacted with in couple of years. Remember being little and wanting to go to “real” school and then wanting to go to middle school and wanting more than anything to be in high school? 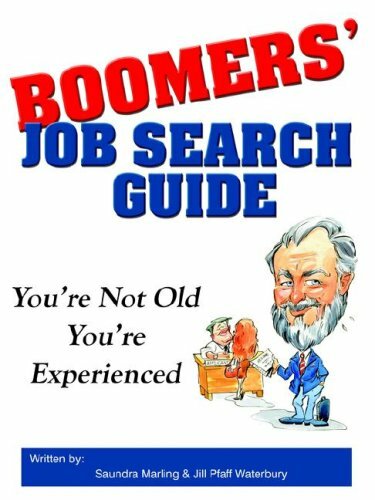 When you finished college and got your first job, you knew you were an “adult.” You could hang with the grown folks! At each stage, there were things you had to let go to get to the next improved stage. Take your resume to the stage to reflect where you are professionally. Get a grown-up resume! Cynthia Wilson James, who has been dubbed the Queen of Common Sense by a professional colleague, is founder of http://InSeasonMom.org, which provides support for first time moms over 35. A former corporate recruiter, Cynthia is owner of C James Writing, a resume writing and interview service for experienced professionals.